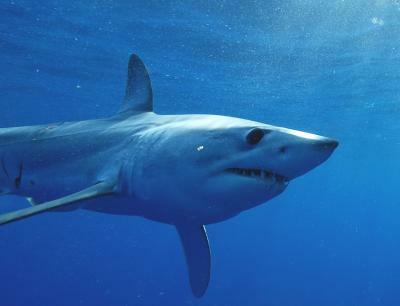 Conservation groups are calling for national and international protections for shortfin mako sharks based on a new scientific assessment that finds the North Atlantic population has been depleted and is continuing to be seriously overfished. The shortfin mako – the world’s fastest shark — is sought for meat, fins, and sport, but most fishing countries impose no limits on catch. Read more at: Shark League.